Subscription Payments: Your customers come and they go away. So, if you could keep them as regular users for longer you could make your business a whole lot more profitable. Taking subscriptions doesn’t just benefit you. Indeed, your customers find them very convenient as well. Instead of repeatedly providing their card details for a routine charge, they can authorise us to keep their card details on file. For this reason we can charge their card each time you provide the agreed goods or services. Besides that, setting up a recurring payment ensures that you receive your money promptly, helps with cash flow and lowers billing and collection costs by eliminating paper bills and automating a portion of accounts receivable. It can improve customer satisfaction by making it more convenient for the customer to do business with you. Most importantly, whatever line of business you are in, being able to accept recurring payments from your customers is going to help your business succeed. With a Nochex account can I set up subscription payments? Yes, you can. Accordingly you now have at your finger tips a powerful service to automate your customers’ repeat payments. Moreover, you have access to a wide selection of tracking and reporting tools – ideal for your business. Our recurring payments solution costs just £20/month. In addition, enabling subscriptions is hassle free, for you and for your customers. As a result they can sign up using payment buttons and links, and you get to watch every payment arrive automatically. If you’re an existing Nochex Merchant Account holder, simply contact your account manager and ask about recurring payments. If you’re a new customer, use the button to open an account! We created our Subscription Payments service to make it as easy as possible for you to set-up and start using. 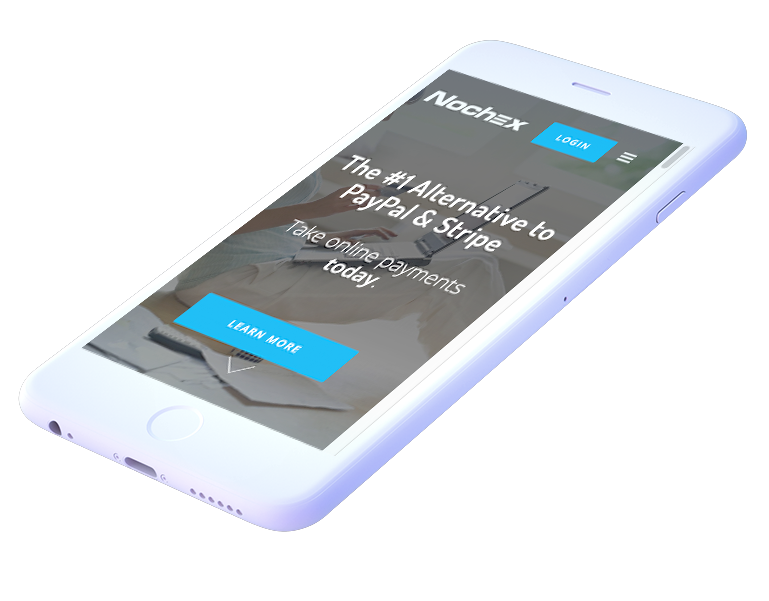 So, speak to your dedicated Nochex Account Manager about setting up your Subscription Payments mandates, and how you can manage payments thereafter. Hence, most of all we have made it really easy for you to begin benefiting right away. Want to Start Setting up Subscription Payments?